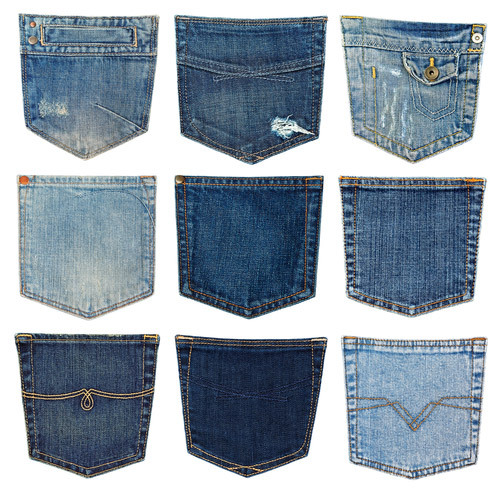 During many years BMSvision has built a reputation as being a premium supplier of MES systems for the DENIM industry. Jeans are made on all continents and from the early years of automation in the textile industry BMSvision has been present with solutions for monitoring weaving, spinning and finishing plants, for planning the logistic processes and for quality control in denim mills. 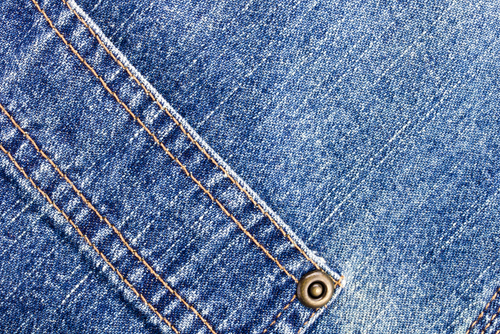 The QualiMaster software for optimized cutting was specifically designed for the denim industry and helps our customers in optimizing their first grade output.